Mark began his performing career when he played the master of ceremonies for a three-ring circus in first grade. He comes from a musically-inclined family and at first self-taught, learned to play a number of instruments early on, finally settling on the saxophone in fourth grade. Mark played in the Monadnock Regional High School Marching Band and Jazz Band and sang in the school chorus and Polyphonic Choir, making All-State chorus for three years. He sang and danced, acted, and played his way through many concerts and shows and was perpetually in front of the curtain as MC for many variety shows and local productions in and out of school. Mark was class president grade 7-12 and he achieved the rank of Eagle Scout in his senior year by hosting a variety show to benefit the Cedarcrest Center for Children with Disabilities which was in Westmoreland NH at that time. He was featured in the Keene Sentinel’s Monadnock Profile in 1980 highlighting his show, music, and a very busy year. Mark began singing barbershop in a quartet in high school after discovering some old music lining the bottom of a band cabinet and gave it a try. 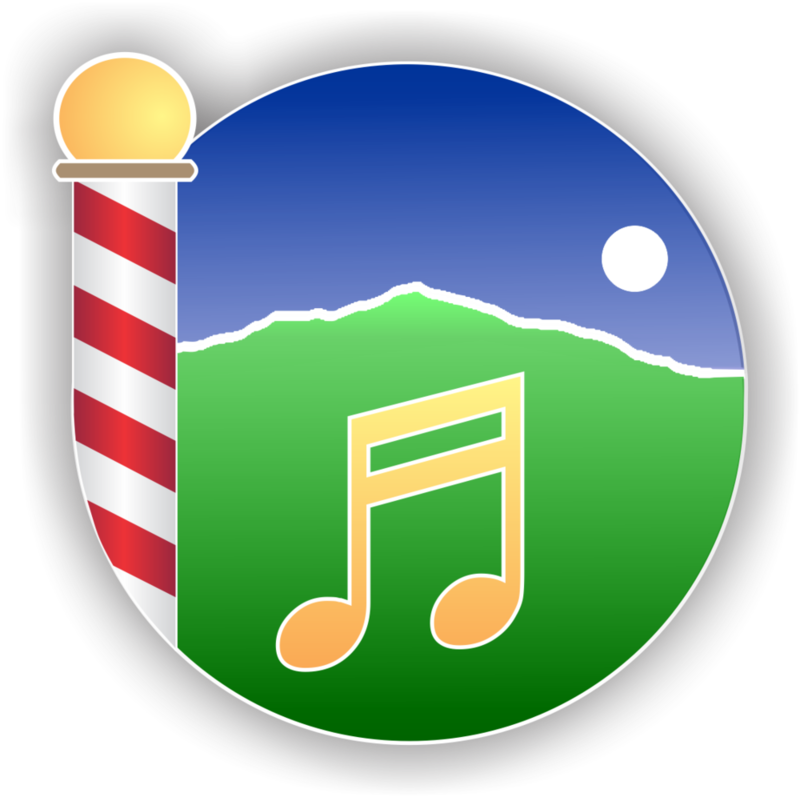 He walked a few miles from home to play in the community band at the annual Swanzey Old Homestead production and most recently for over 25 years annually sang barbershop with the farmer’s group in the show. He studied Music Education at Keene State College where he played baritone sax in a saxophone quartet and the college Jazz Ensemble. Mark finally joined the Cheshiremen in 2000 after being an audience member at the chapter annual shows with his family since the age of six. He had the privilege to sing as a guest under the direction of Dino Houpis, sang and conducted as the Assistant Director under Jim Flanders and as of December 2017, Mark R. Brosseau assumed the honorable position of the sole, front-line director of the Cheshiremen. After nearly 9 years of co-directorship with Jim Kirschner, “The Dynamic Harmonic Duo” has officially retired. Mark has been singing baritone in the chapter quartet “Heart’s Accord” for over 13 years, has quartetted for over 40 years, and was named chapter Barbershopper of the Year in both 2004 and 2015. Mark lives in Sullivan, NH and works as a designer in the Kitchen, Bath, and Flooring department at Hamshaw Lumber in Keene. On December 16, 2017, during our Christmas concert/show at the United Church of Christ in Keene, we announced and presented long-time Keene member and chorus director, Jim Kirschner, with our first (we believe) Certificate of Recognition as CHORUS DIRECTOR EMERITUS, as he soon embarked on a new adventure, moving from the area. We are deeply appreciative of his numerous years of fine directorial skills and singing, his compassion for the art form of Barbershop Harmony, and his friendship. Go forth and prosper, Jim! We know you'll be singing again soon in California! Good luck! The "Dynamic Harmonic Duo." Co-Directors - JIM KIRSCHNER and MARK BROSSEAU. Jim Kirschner and Mark Brosseau served as the Music Co-Directors of the Cheshiremen Chorus and had been doing so for over eight years (2017) after serving as Associate and Assistant directors respectively. Both men sang and performed under the former direction of Dino Houpis and Jim Flanders. 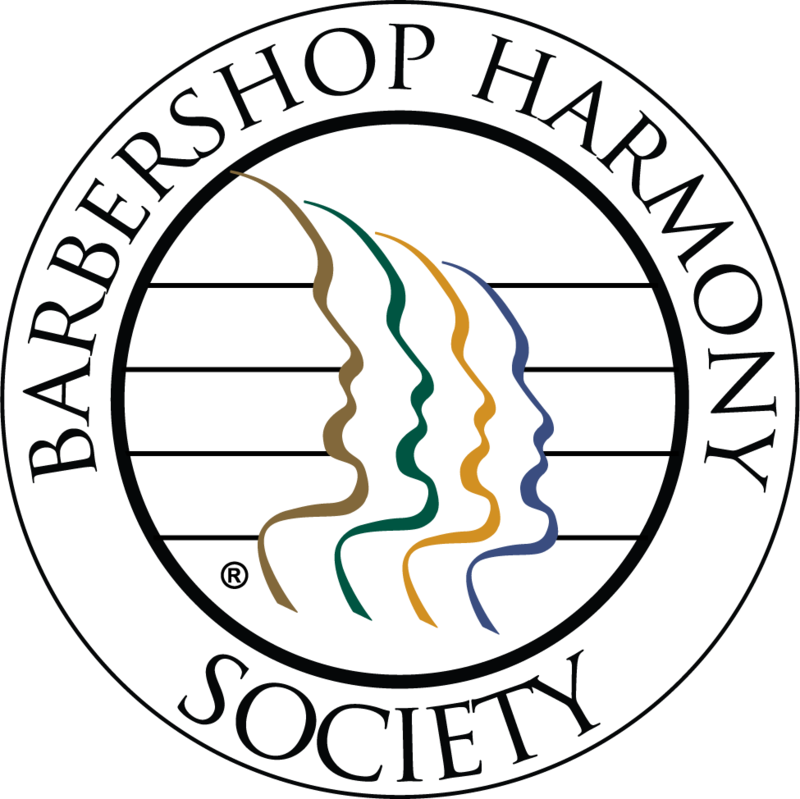 Jim Kirschner sings lead and has over 40 years in barbershop and was named chapter Barbershopper of the Year in 1990. Mark Brosseau sings baritone, has quartetted for over 35 years, studied Music Education at Keene State College, and was named chapter Barbershopper of the Year in 2004. Jim and Mark can often be seen and heard singing in their quartet “Heart’s Accord” and found out-in-front with the Cheshiremen in performances throughout the Monadnock region. WHEN HE began picking on the freshman in his orchestra, Arthur Fiedler had no way of knowing the impact he would have on music in Keene.